We are involved in providing Lab Valley Beater which is made completely of stainless steel material and allows the beating of 360 g of pulp. These Lab Valley Beaters are made of chromium steel with wooden spacers between them and set securely in lead. The bed plate is sealed to the tub by a rubber membrane. 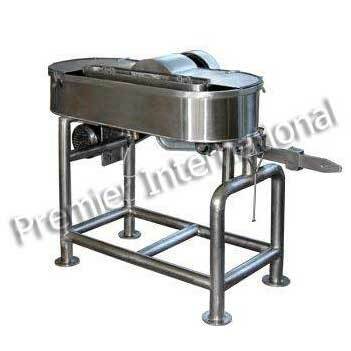 The large one-piece splash cover on top of the tub ensures safe operation.